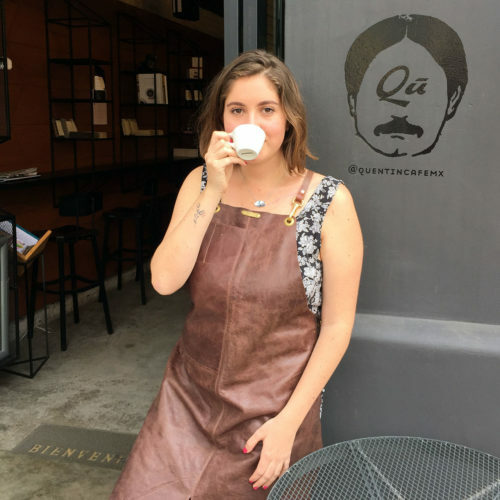 OKCoffee – OKCoffee is a platform dedicated to coffee. 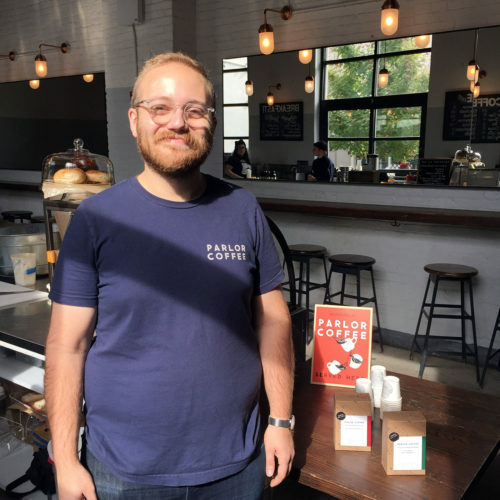 Last minute news: soon TBA in April/May 2019, the very first New York Coffee Tours. Stay tuned and subscribe to our newsletter for more infos! 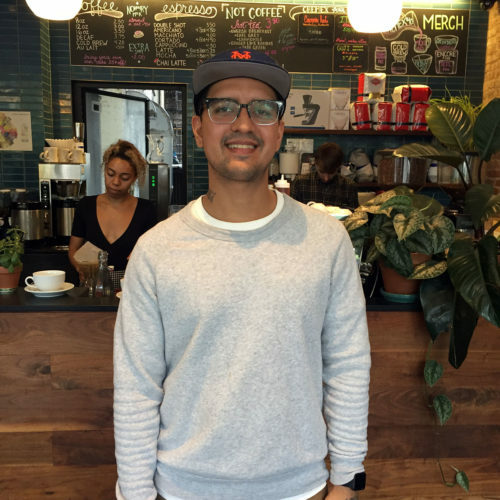 OK Coffee Tips is a New York x Belgium based platform dedicated to Specialty Coffee. Our aim is to share with you some experiences through people we have met and places where we have been, anywhere in the world. A small map, a few interviews, tips,etc. Check out our IG account.